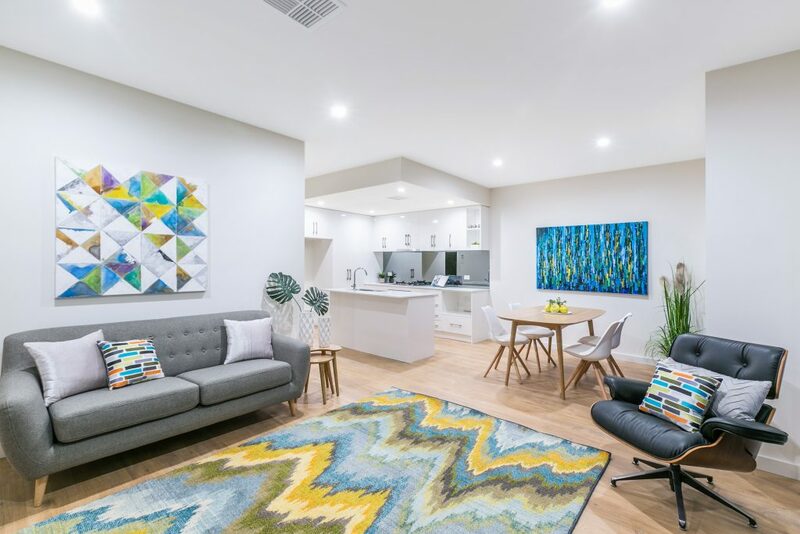 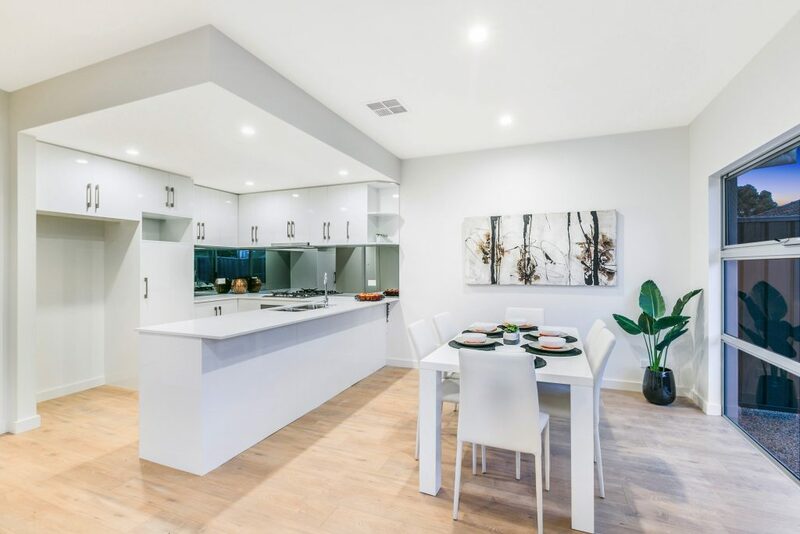 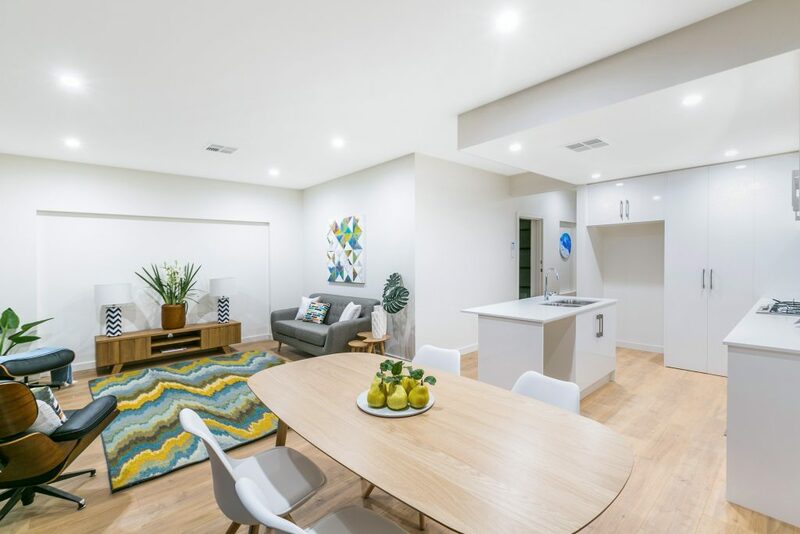 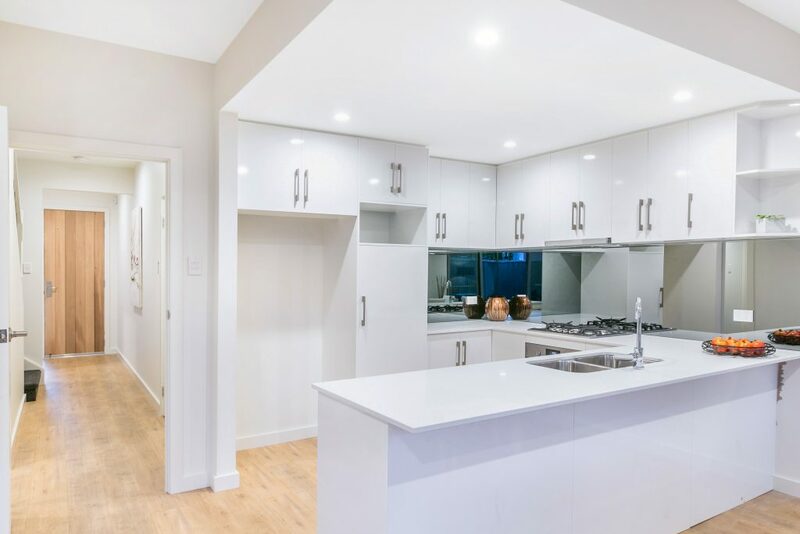 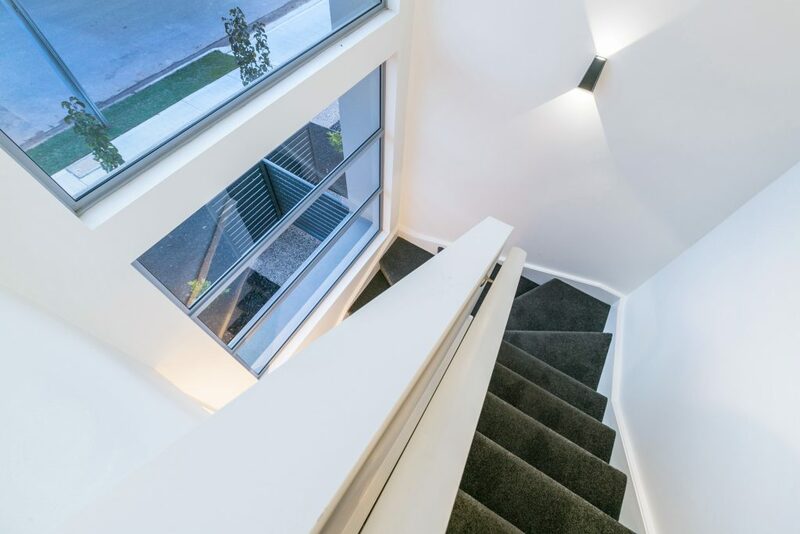 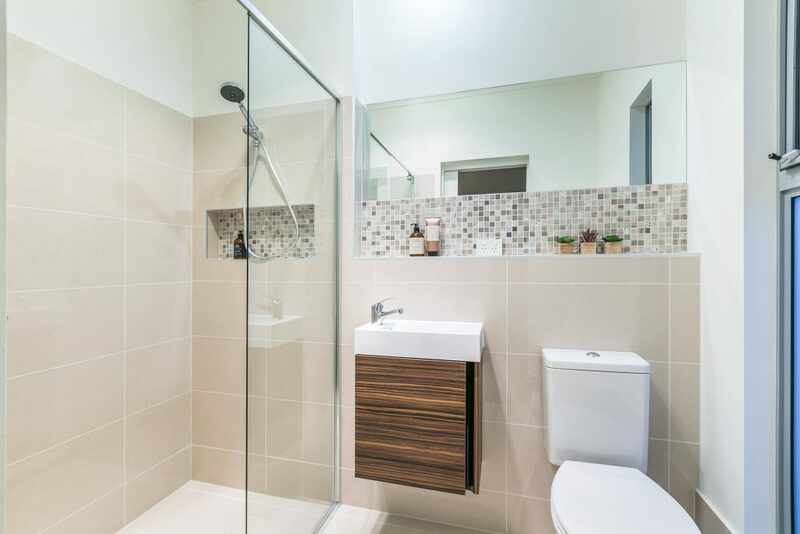 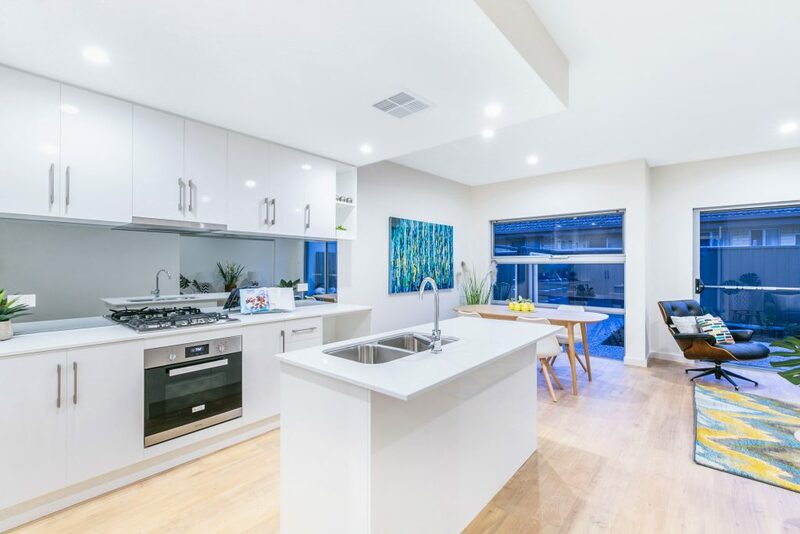 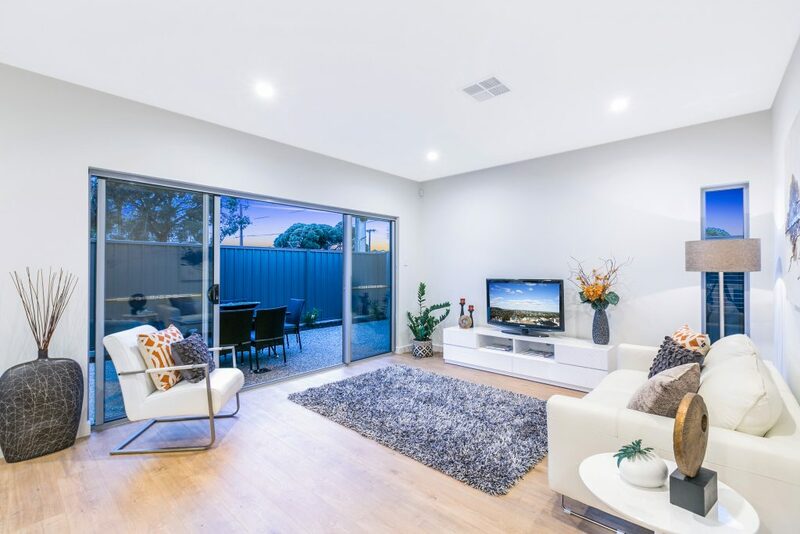 Completed in May 2016, the Letcher Rd Oaklands Park development was designed and constructed to high standards, showcasing a premium level of style and functionality. 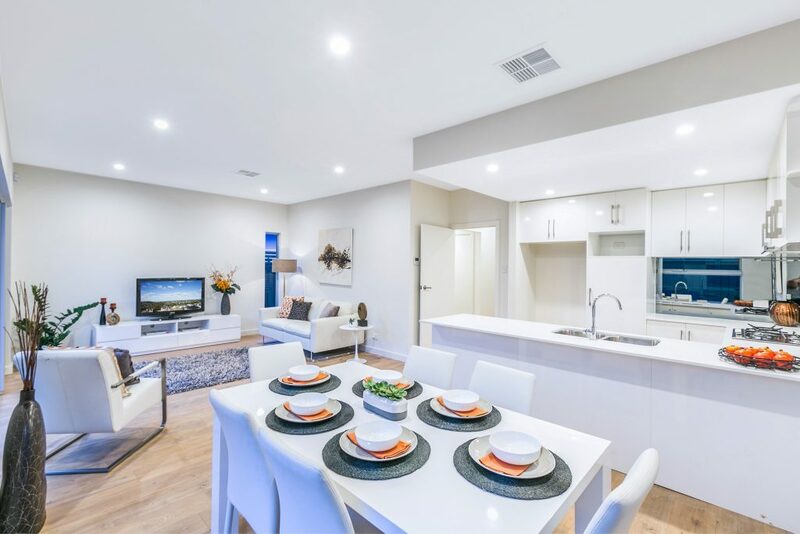 The townhouses were designed with innovative floor layouts incorporating high quality joinery with stone bench tops and European stainless steel appliances. 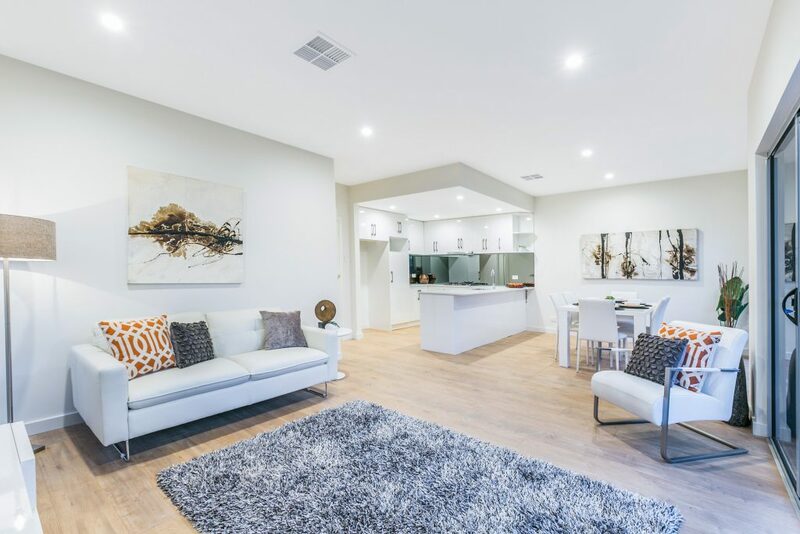 The developer engaged Urban Concept looking for a turnkey offering. 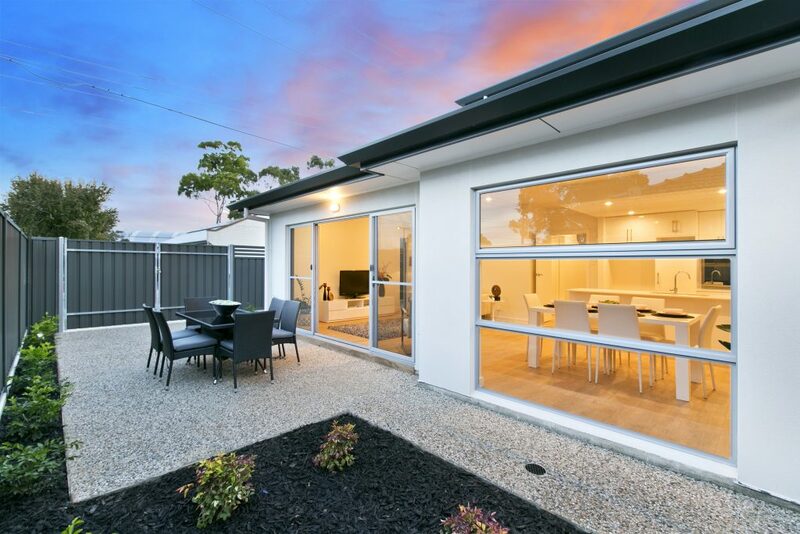 This included exposed aggregate paths, letterboxes and clotheslines. 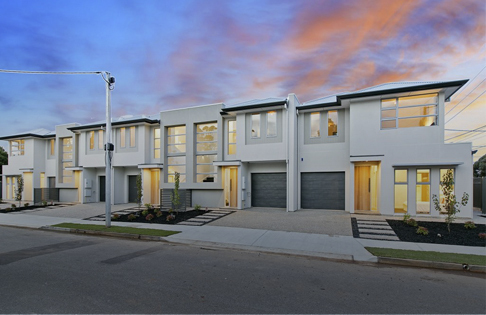 The houses were designed for long term investors or executive couples with busy lifestyles.